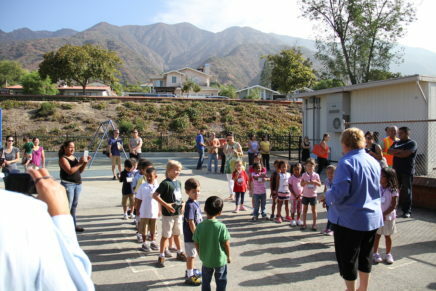 On Sunday, August 26 at 11:59 pm, the PTAfterschool Fall Club application period closed. Thank you to all who applied. 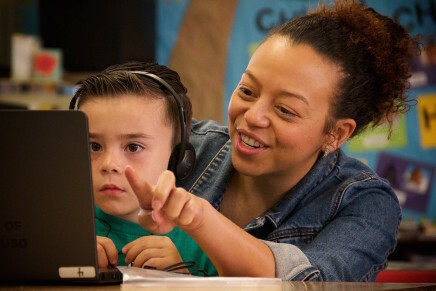 Learn how to volunteer this year at Don Benito. 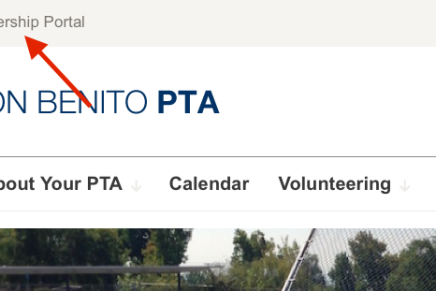 Learn about the new Don Benito PTA Membership Portal, now online! Don Benito PTA is on Instagram!